It is not uncommon for professional traders to say things such as "Trading (and success in trading) has a 100% psychological basis". And while perhaps nearly everyone who has performed several trades will agree with this statement, it is quite difficult for many to create a stable, mental environment in which they can perform extraordinarily well, and find their way to success in trading. In this article, we want to make a first step toward changing that, and therefore, have a look at one of the most influential trading psychologists out there: Mark Douglas. Mark Douglas' book "Trading in the Zone: Master the Market with Confidence, Discipline, and a Winning Attitude" can surely be considered one of the most influential books on trading, amongst the vast, and ever-increasing range of useful trading books out there. In his book "Douglas uncovers the underlying reasons for lack of consistency, and helps traders overcome the ingrained mental habits that cost them money." An initial step towards overcoming these ingrained mental habits that cost most of the traders money, is to start eliminating the emotional risk of trading. These emotions come from expectations, or to put it differently: the trader has a certain expectation which, once it is not fulfilled, results very often in frustration or anger, or the will to take out revenge on the market (i.e. revenge trading) etc. Besides the word "probability", the word "edge" also stands out. Douglas points out that "at the micro level, the outcomes to individual edges are independent occurrences, and are random in relationship to one another. At the macro level, the outcomes over a series of trades will produce consistent results''. In slightly more mathematical terms, having an edge in trading equals to trading with a positive expectancy. To grasp this concept a little more, let's have a look at an easy example: imagine you play a game with someone where you toss a coin. "Heads" will enable you to win 2 Euros, "Tails" will ensure that your opponent wins 1 Euro. Even if you lose the first five tosses, you will keep on playing, since you should expect to be ahead after, let's say, 100 tosses (most likely somewhat significantly so). That being said, you know that the more often you toss the coin, the more likely it is that your edge (the positive payoff in the case of winning) plays out well for you. So if you're feeling like you have the edge right now, why not try out Admiral Markets' most competitive conditions on the DAX30 CFD and Dow Jones CFDs, and start trading on the DAX30 CFD with a low 0.8 point spread offering during the main Xetra trading hours! You might already know a strategy with such a positive expectancy: and that could be the "Open Range Breakout", which was presented in one of Admiral Markets' recent educational webinars - which aim to help traders to reach the next level on their journey to profitability in trading (you can check out Admiral Markets' webinar schedule for all upcoming events). 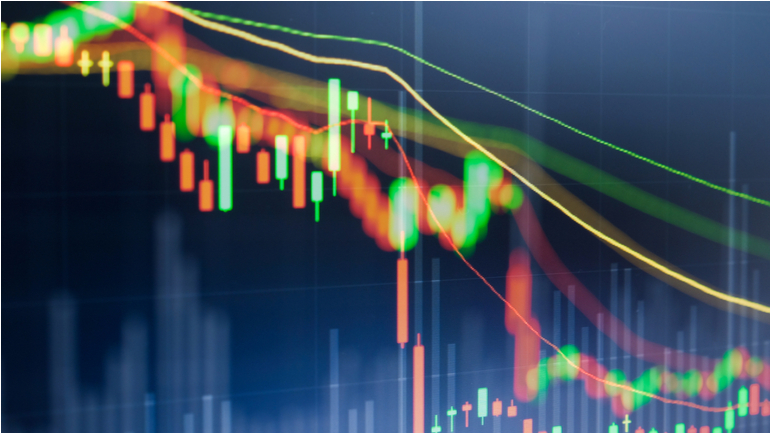 There are several webinars on this strategy, together with, various articles describing in detail how the setup played out under real market conditions. One final note: it is recommended to view strategies such as the Open Range Breakout as basic strategies. 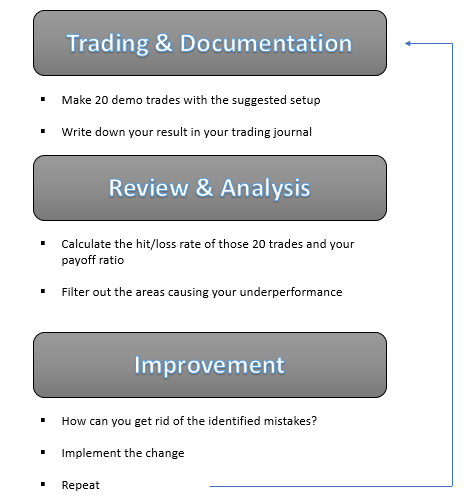 Thanks to knowing that you are trading on a setup with a positive expectancy, and grinding your way to consistency thanks to the recommended path above, you may begin to reach the state of unconscious competence sooner rather than later, and that way, you can create a belief about how profitability in trading can be realised. Once you reach this state of mind, and such a core belief becomes part of your overall being, you can start to optimize the overall positive expected value of such a basic strategy like the Open Range Breakout, by trying to increase the hit rate and average gain, whilst attempting to reduce the loss rate and the average losses incurred. To test Admiral Markets' DAX30 CFD offering in combination with the described strategy above, make sure to register for a free Demo account today, and experience the live markets risk free!